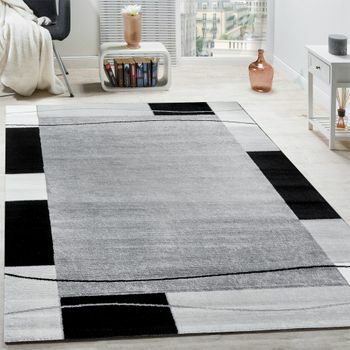 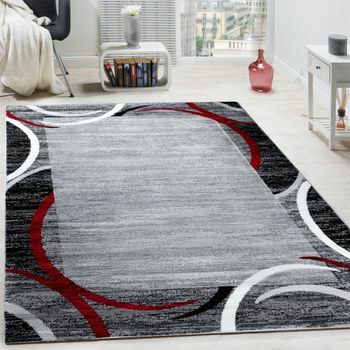 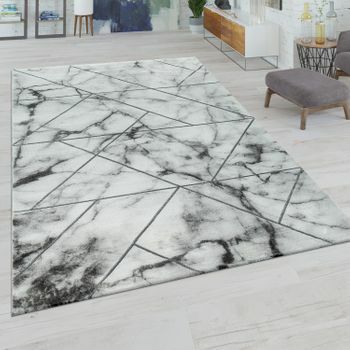 Art lovers - this rug is for you! 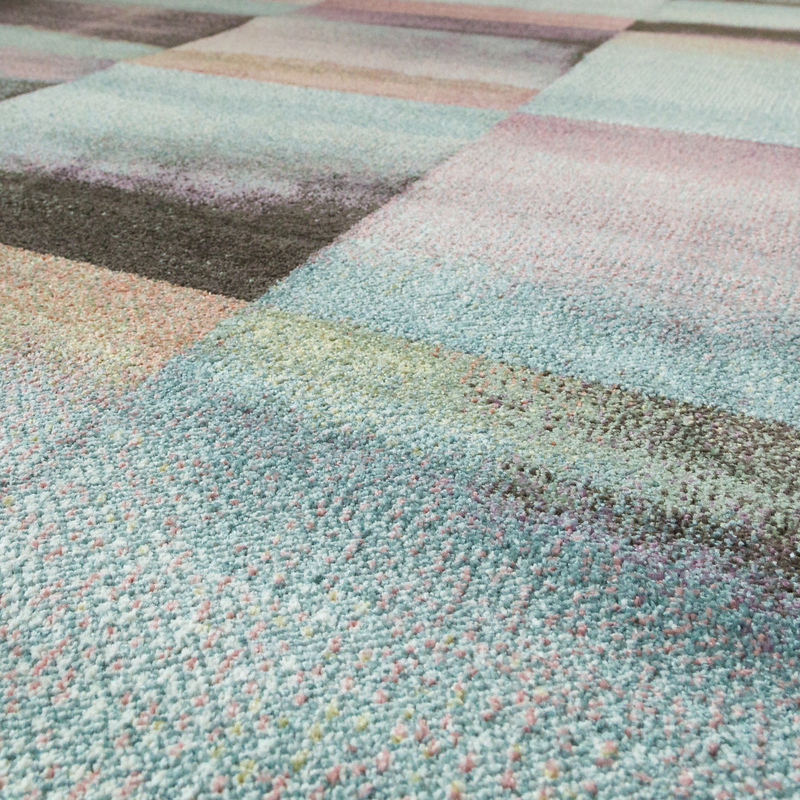 Subtle colour gradients are reminiscent of an impressionist oil painting that makes your floor into the perfect canvas. 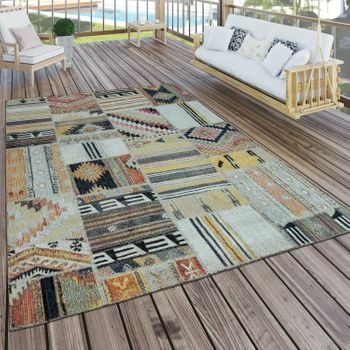 This style is particularly perfect for individual vintage furniture. 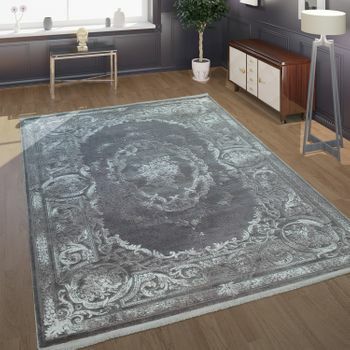 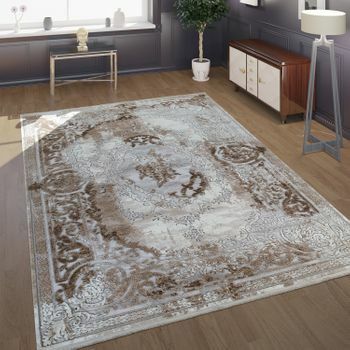 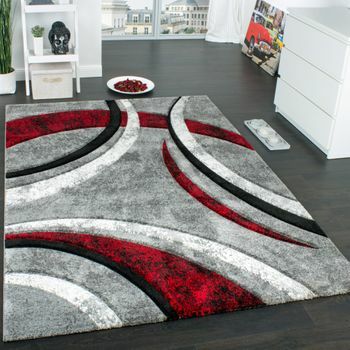 Baroque details, playful elements and the typical used effect give your room a cosy charm - the rug completes the look. 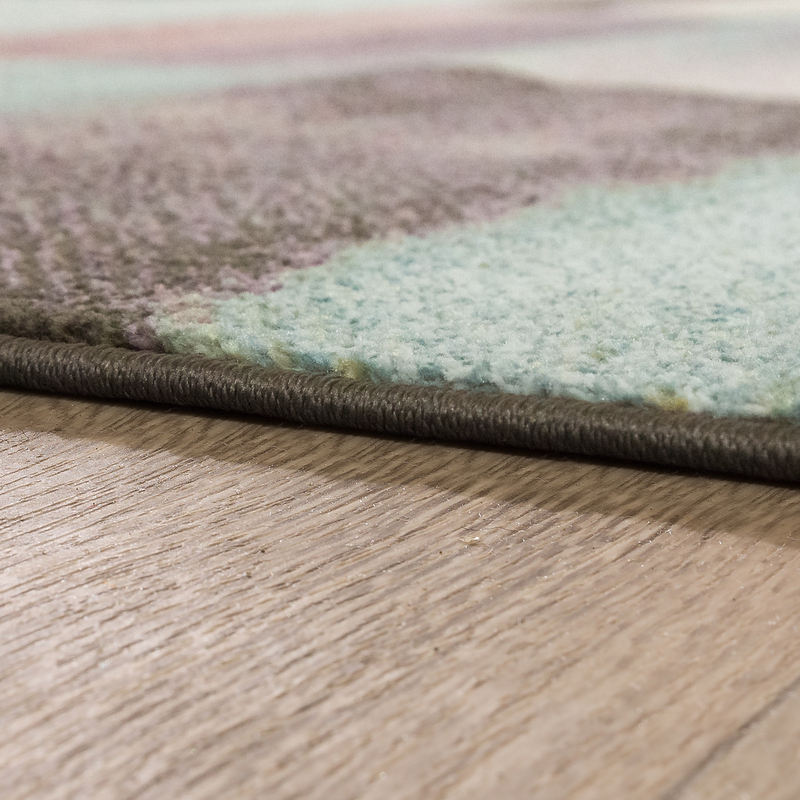 This work of art is also an easy-care, versatile accessory that is even suitable for underfloor heating. 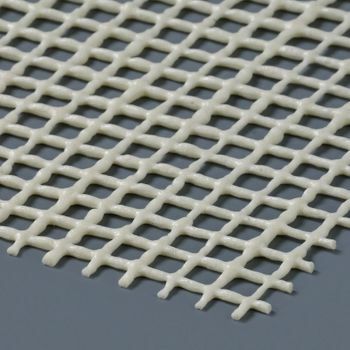 Hard-wearing polypropylene and a short pile enable easy cleaning. 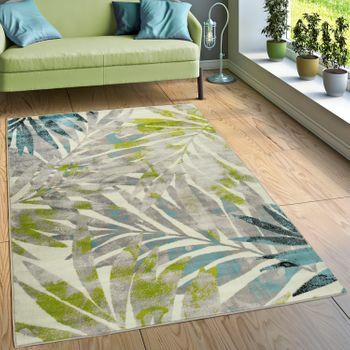 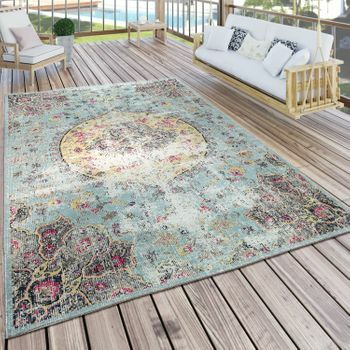 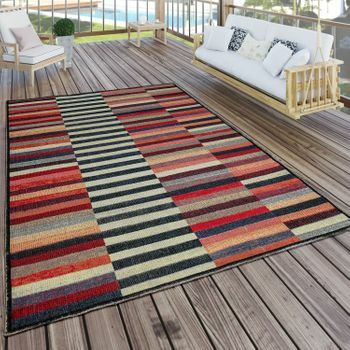 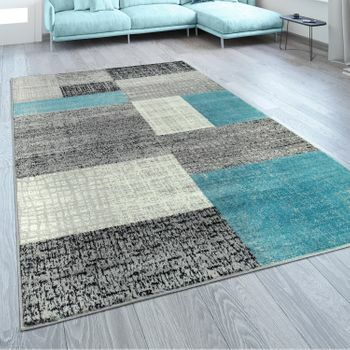 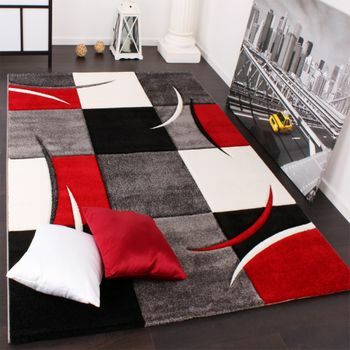 This rug is also tested according to the Oeko-Tex Standard 100 and therefore free of harmful substances. 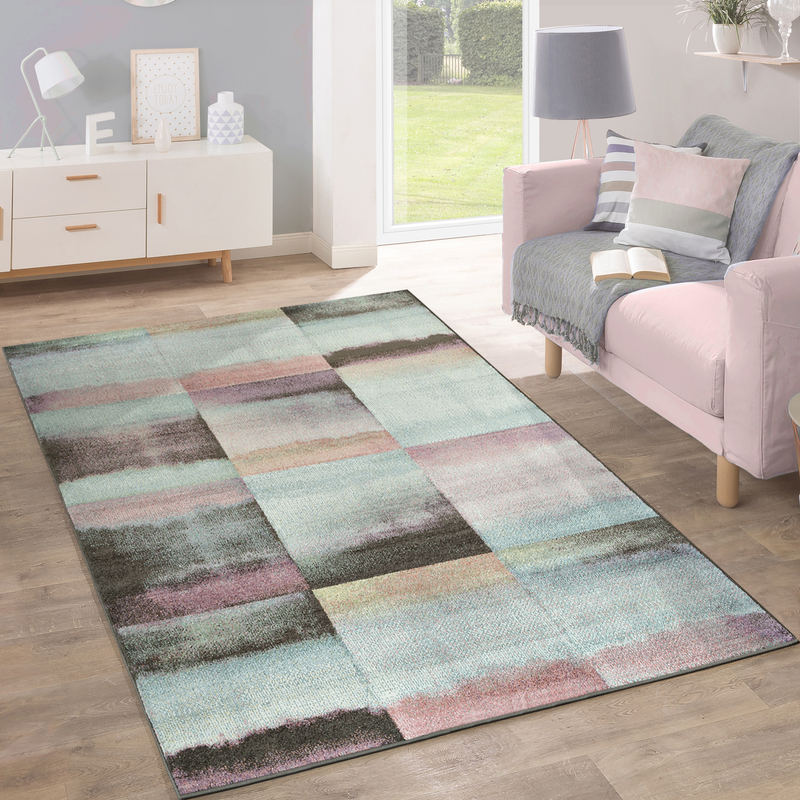 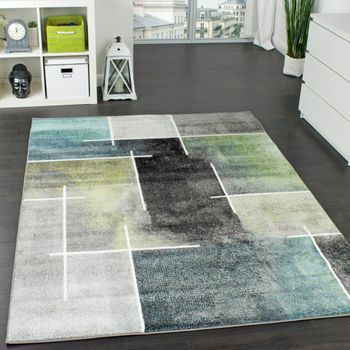 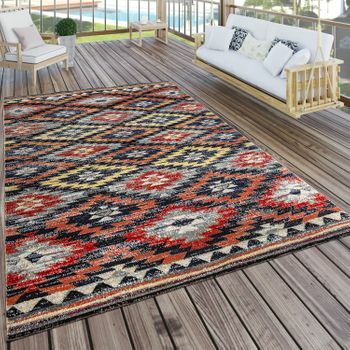 Our tip: Pick your favourite colour from the pallet offered by this rug and match with accessories in the same colour scheme.